All of our sermons can be found on the host site libsyn. 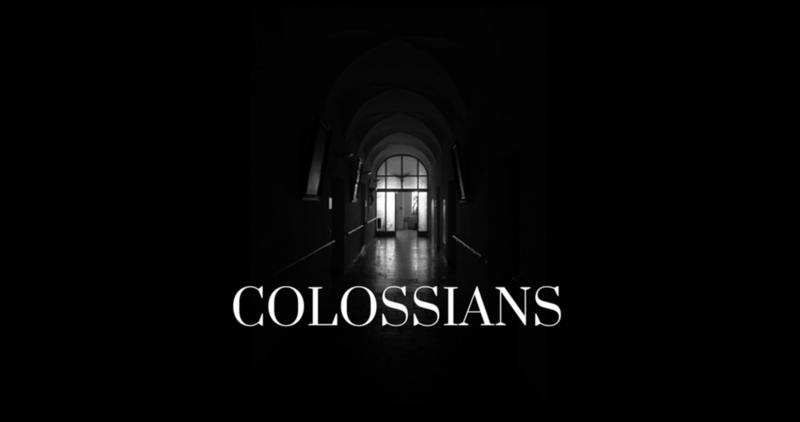 Please click here to listen to our most recent sermons. find our podcast on Itunes.